The Colony Group is pleased to announce that we have been recognized as a 2018 Best Places to Work for Financial Advisers as announced by InvestmentNews today. 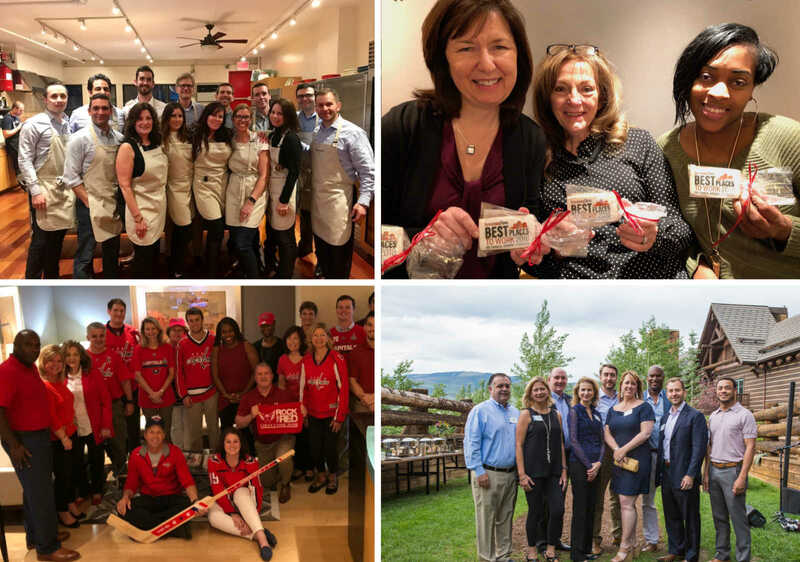 The Colony Group was chosen as one of this year’s top-50 based on employer and employee surveys delving into everything from company culture, benefits, career paths and more. “Our culture springs from our values, and our top value is a commitment to lifelong learning and the notion that we can – and must – always improve ourselves. This value informs everything that we do, including how we approach client service. We are in a constant state of innovation, reassessment, and improvement, all with the intention of being “better than before” for our clients and, we hope, our communities,” said Michael Nathanson, Chairman, CEO and President of The Colony Group. “One of the most compelling benefits of working at The Colony Group is the ability to work with such a diverse set of talented professionals. All of us at TCG have a voice, and it is that dynamic and collaborative environment that makes us not only unique, but committed to our associates and clients alike,” added Kerri LaRosee, Vice President of Human Capital for The Colony Group.